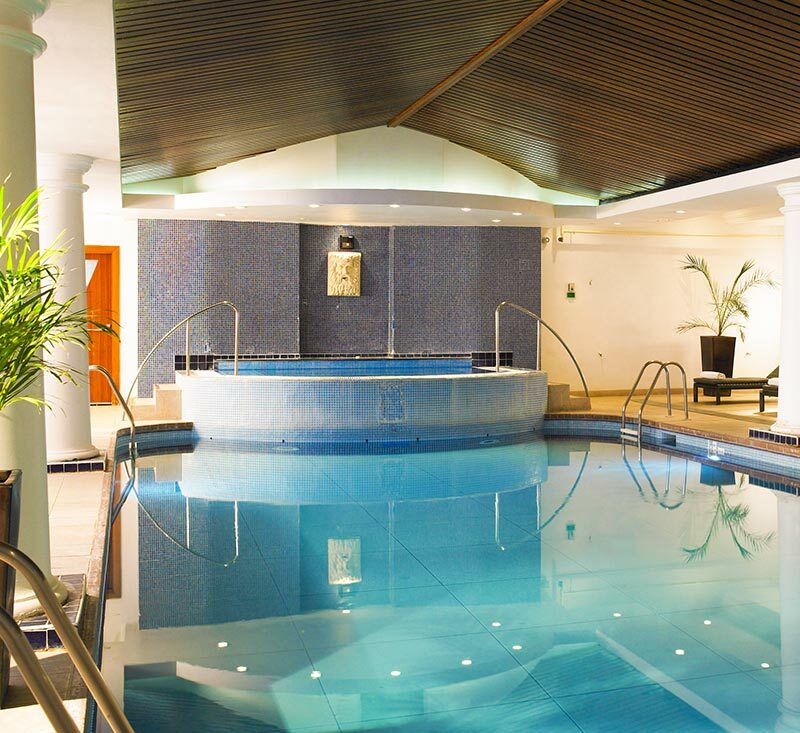 There’s no better way to unwind and recharge the batteries than with an invigorating spa experience or pamper treatment. 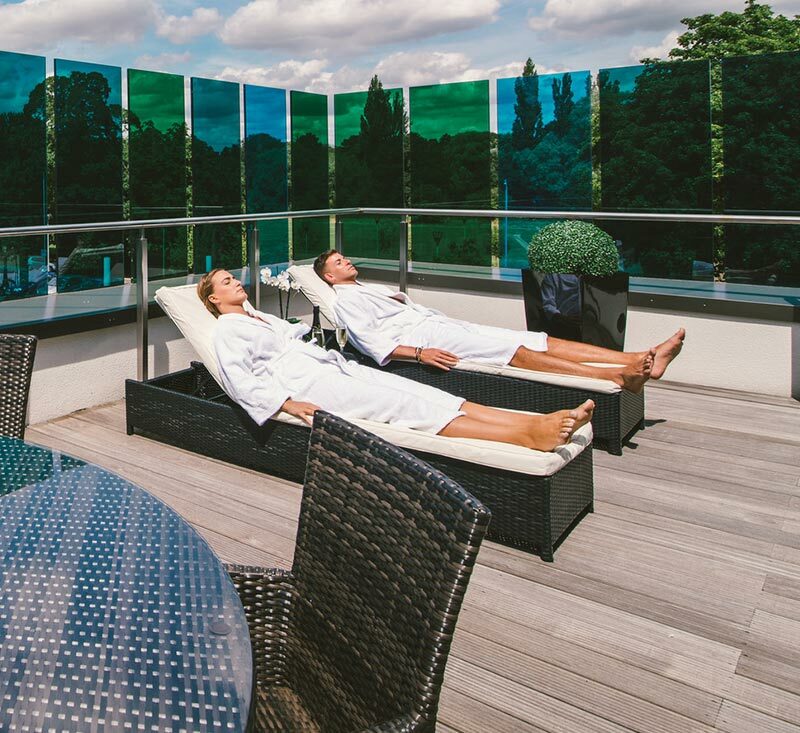 Whether it’s a little mid-week pampering in the capital, a romantic spa break or some much needed me-time at a luxury spa, our range of amazing gift ideas are the perfect antidote to stress and guarantee to ease any troubles away. 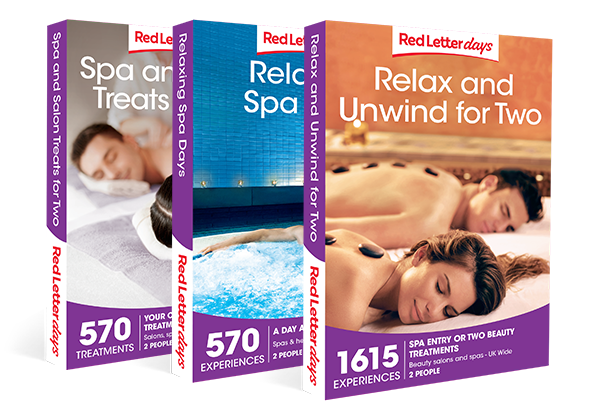 So, give the gift of relaxation with a blissful experience from Red Letter Days. An oasis of tranquillity is just a click away! 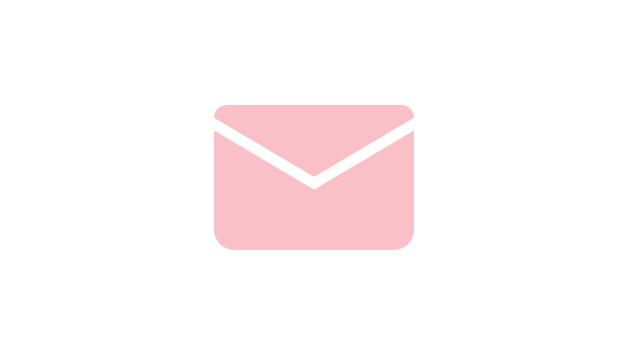 Browse our opulent range of brands to embrace relaxion and let go of those stresses. 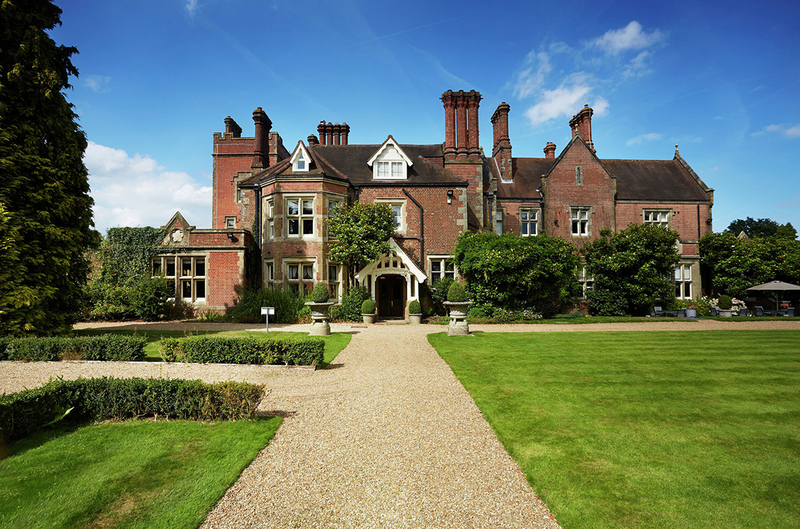 From Champneys to Bannatyne, we have a spa to suit every need.